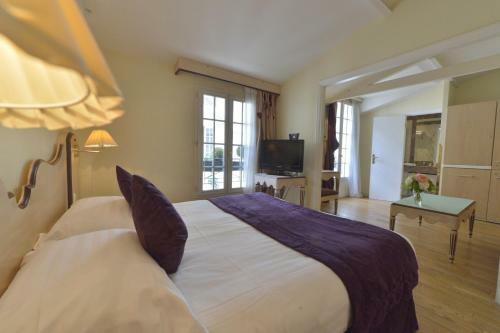 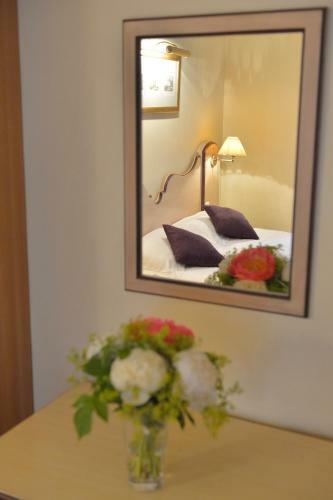 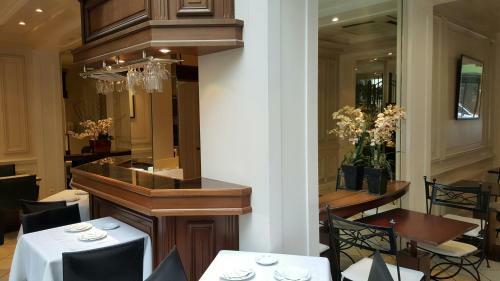 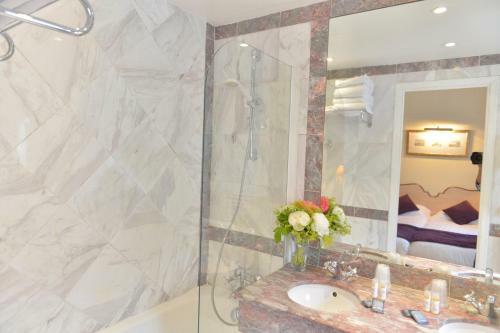 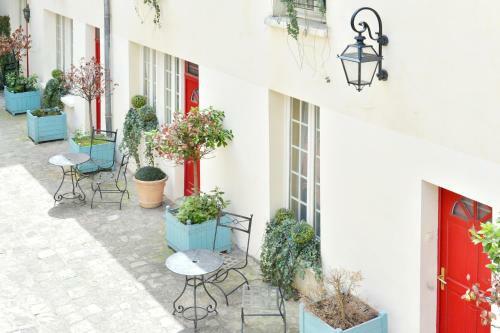 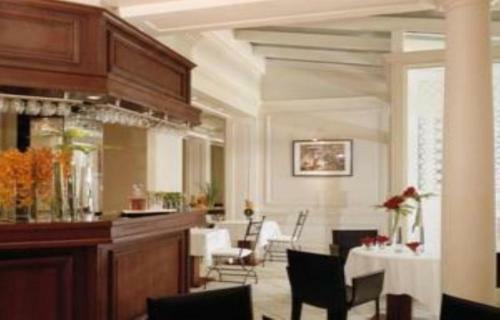 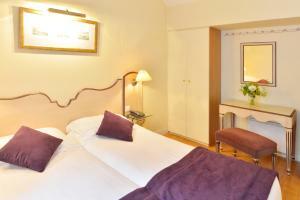 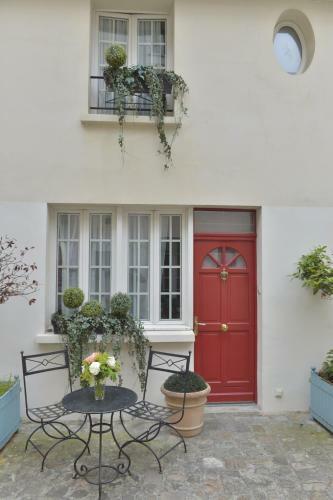 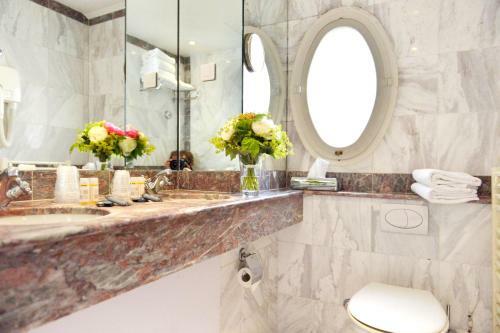 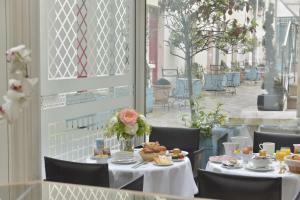 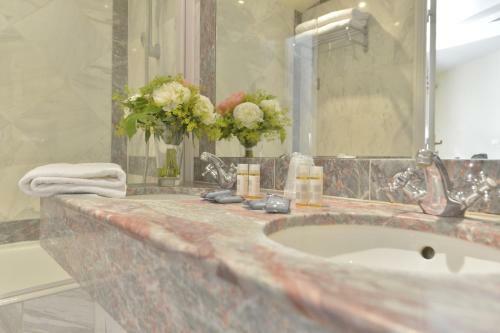 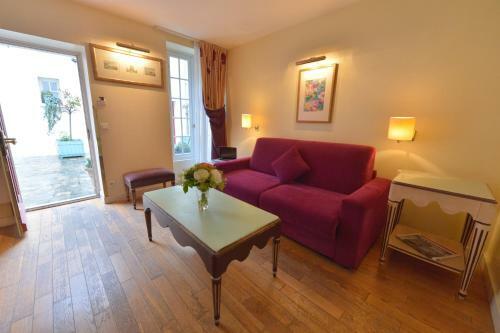 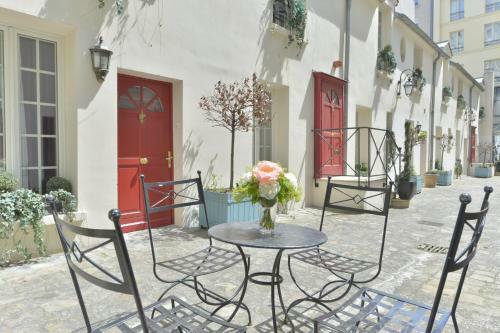 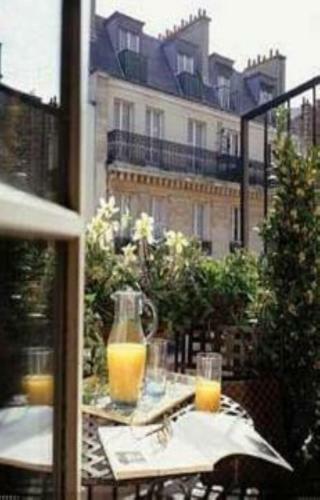 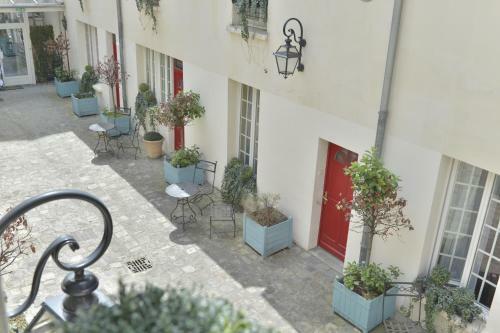 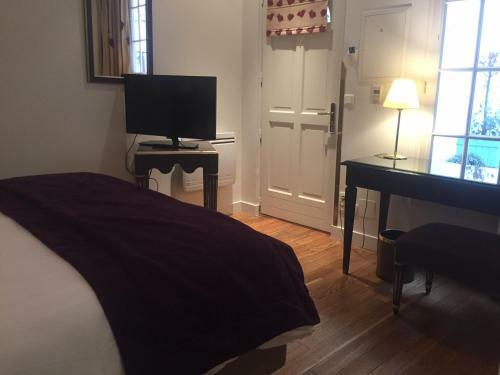 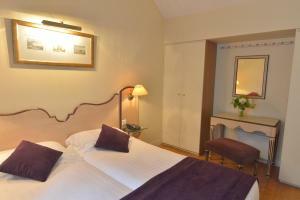 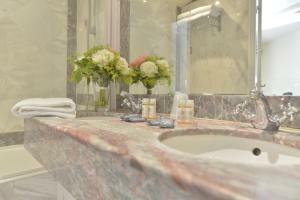 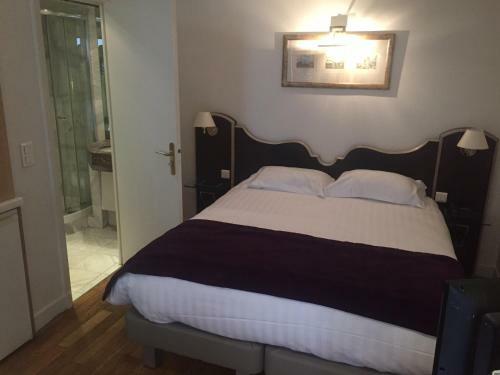 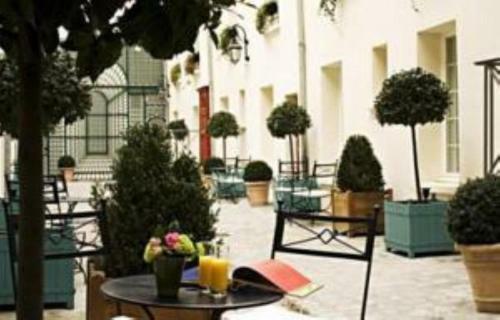 The Unic Renoir Saint-Germain is located in Montparnasse, a 10-minute walk from the Jardin du Luxembourg. 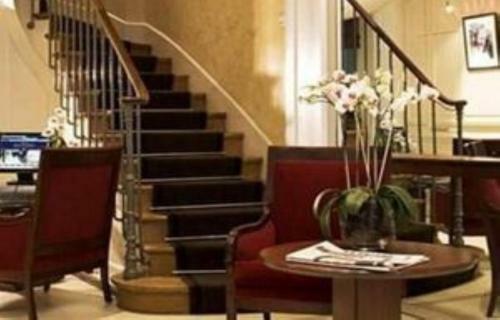 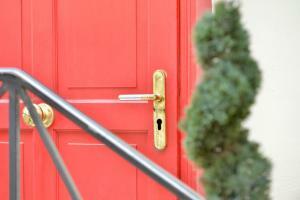 The hotel offers 24-hour reception, a lift, a private courtyard and suites with balconies. 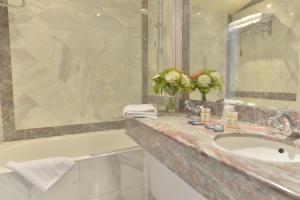 The soundproofed suites have satellite TV and internet access. Each is air-conditioned and has its own bathroom with a hairdryer. The Unic Renoir Saint-Germain serves a buffet breakfast, which can be taken in the breakfast room, in the courtyard or in guests’ suites. 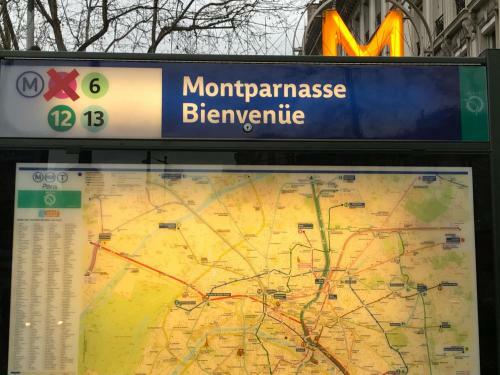 Free newspapers are also offered. 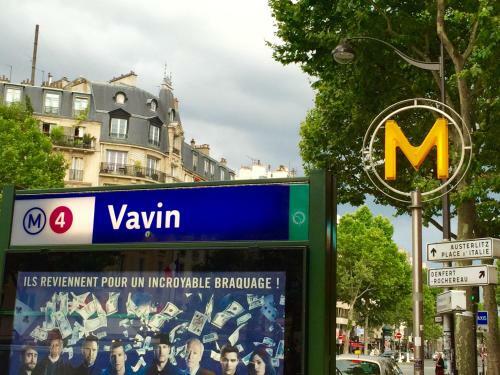 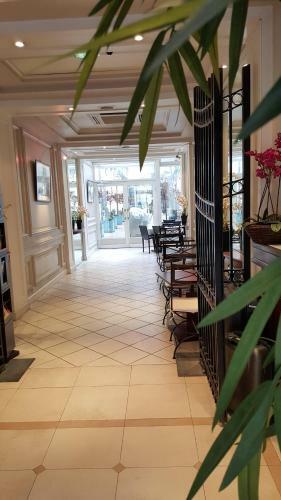 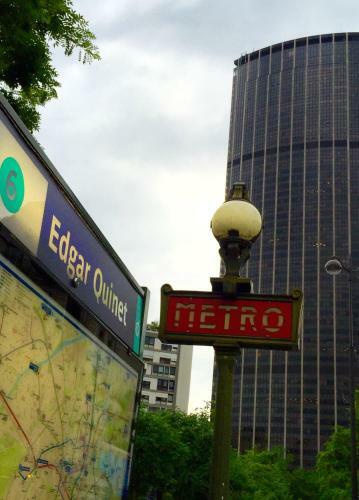 The hotel is just 40 metres from Edgar Quinet Metro Station which has direct access to the Eiffel Tower, the Champs Elysées and AccorHotels Arena. 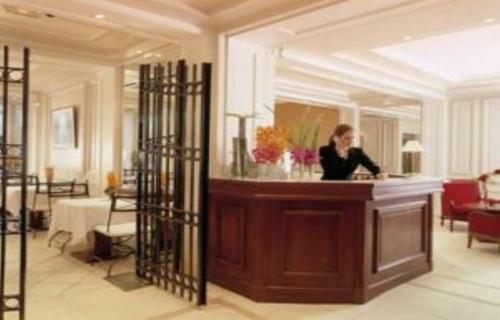 - Please note that the credit card used for the reservation will be asked upon check-in and it must belong to the guest checking in. - If the reservation will be paid by your employer, please bring with you the company's ID paper, a photocopy of the credit card used at the time of booking, a photocopy of the company manager's ID and a letter authorising the hotel to debit the credit card. 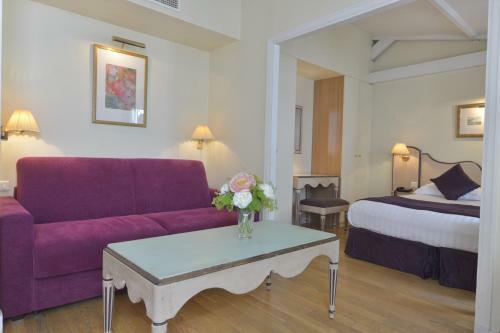 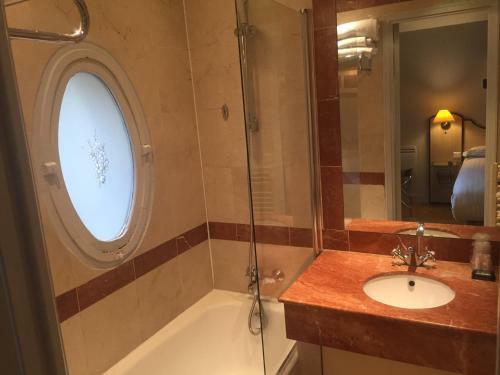 This soundproofed suite has a TV with satellite channels and a private bathroom. 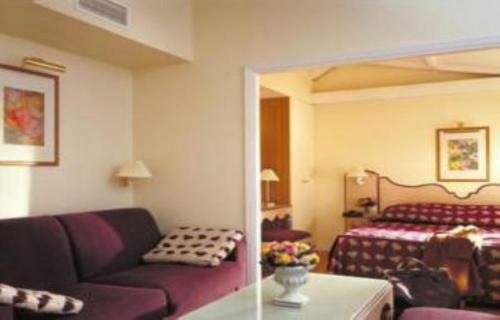 Rate: € 59.00 ... € 178.00; select dates below to get current rates. 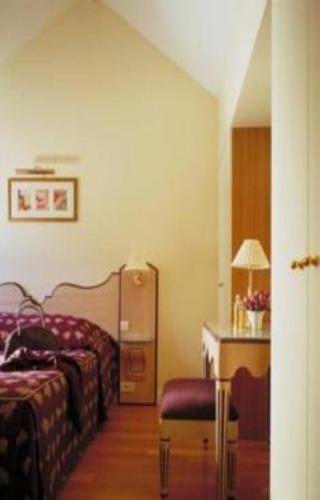 Rate: € 77.00 ... € 199.00; select dates below to get current rates. 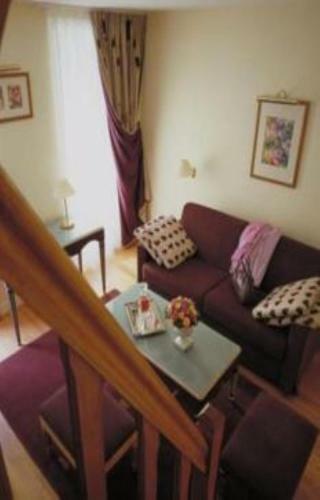 Rate: € 95.00 ... € 219.00; select dates below to get current rates. 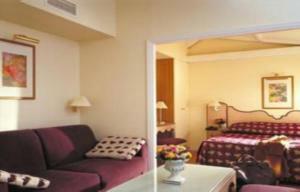 Rate: € 104.00 ... € 229.00; select dates below to get current rates.